KUSTOSICA ZA MLAĐE ŽELJEZNO DOBA I NUMIZMATIKU NA ODJELJENJU ZA ARHEOLOGIJU. U ZEMALJSKOM MUZEJU BIH OD 2009. GODINE. CURATOR FOR THE EARLY IRON AGE AND NUMISMATICS AT THE ARCHAEOLOGY DEPARTMENT. 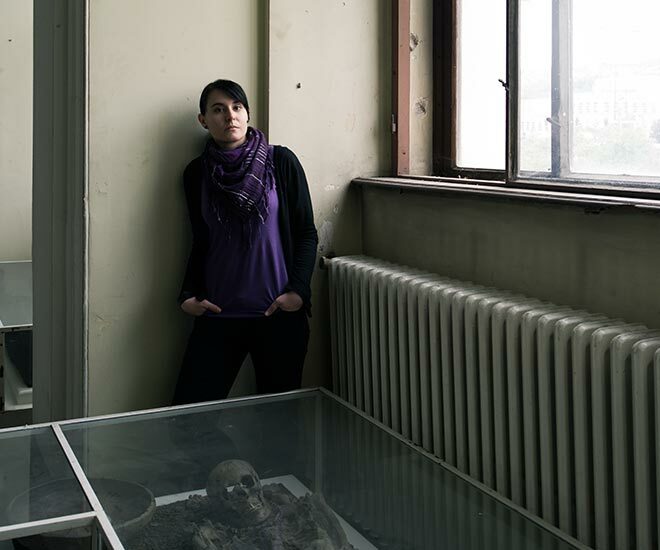 AT THE NATIONAL MUSEUM OF BOSNIA AND HERZEGOVINA SINCE 2009.